We’re now halfway through October and the seasonal bugs are starting to appear. Personally I have so much more interesting stuff going on in my life, so I try to do what I can to stay cold and flu free during autumn and winter. 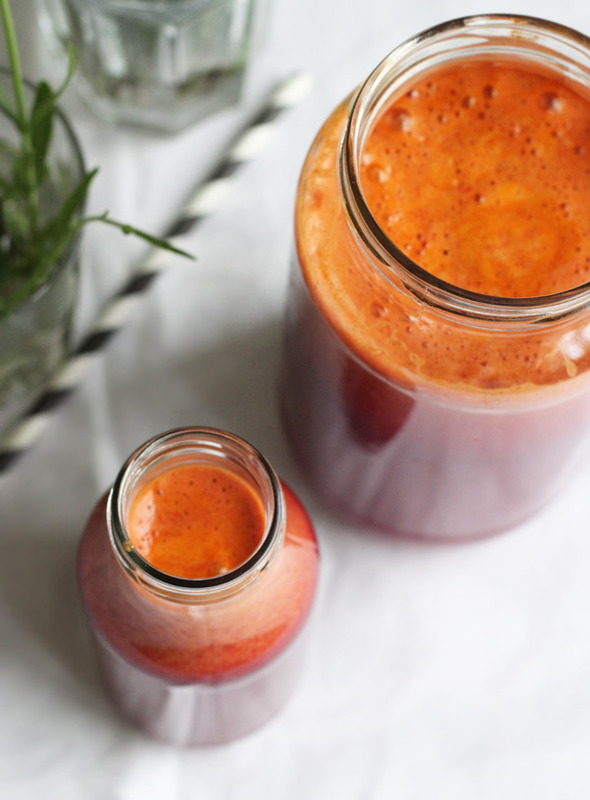 Fresh juice is a great way to get loads of vitamins in to you and especially vitamin C. There juices listed here all contain vitamin C in some capacity and they are very different, so you need not to get bored. 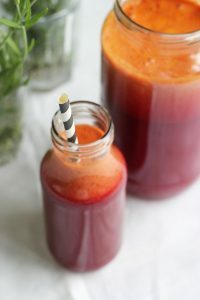 If you want even more juice recipes, you can visit the juice recipe page, which contains even more juice recipes. 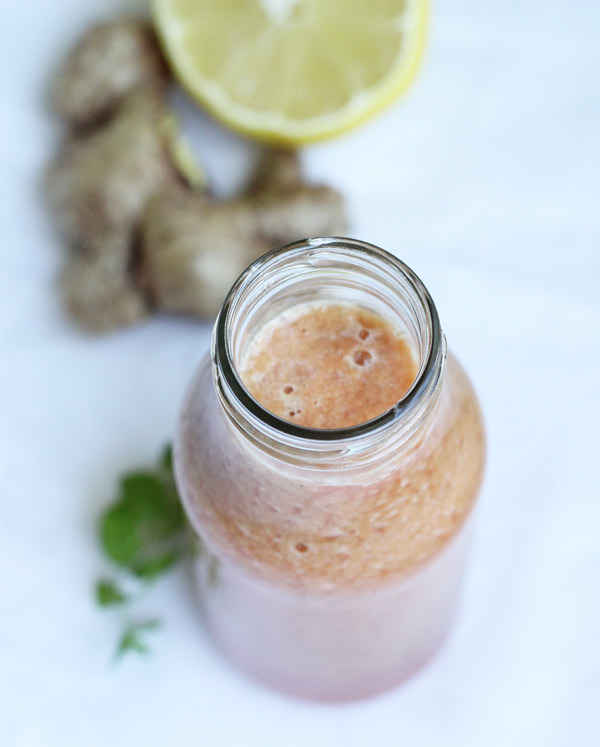 Ginger is a staple ingredient for helping your immunsystem fight colds. Beets are high in a number of nutrients and minerals, such as vitamin C, which boost our immunsystem. The clever think with beet juice is that you get so many other benefits with it. The recipe has a full spec of nutrients. 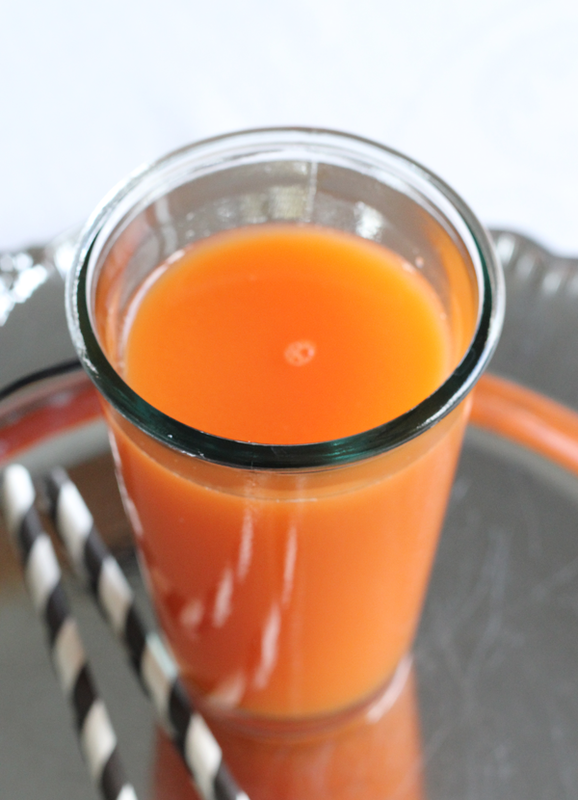 Orange and carrot is a classic combination. 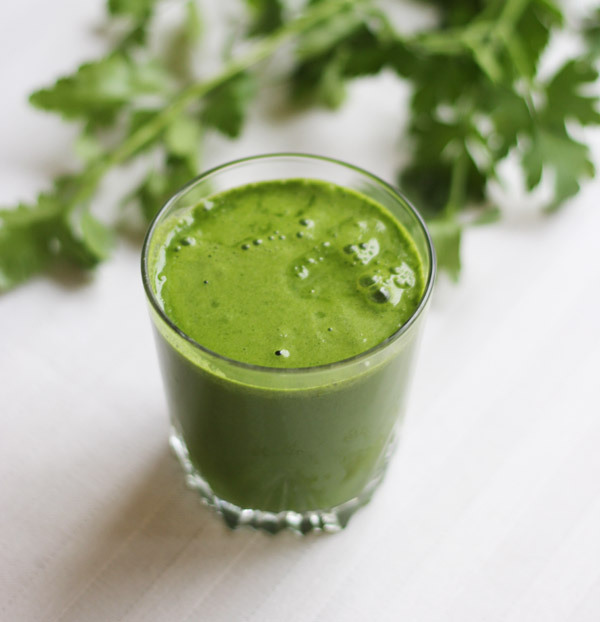 If you are on the hunt for something really powerful, then this ultra green juice will hit the spot. 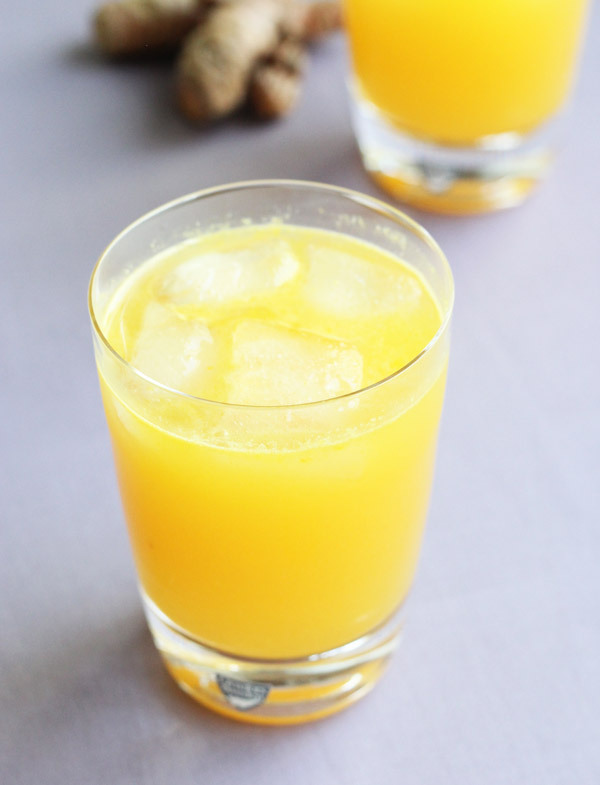 For more juice recipes, vist the juice recipe page.